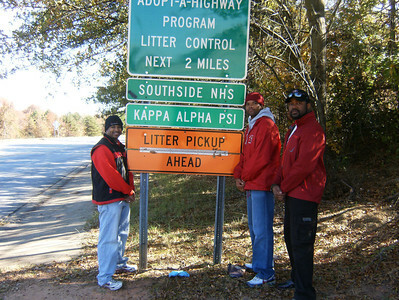 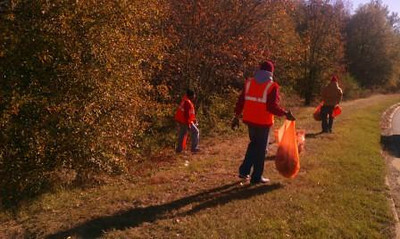 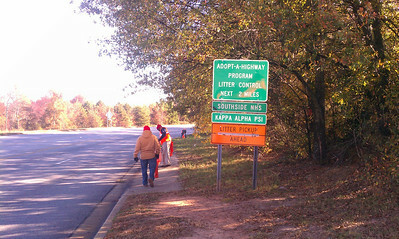 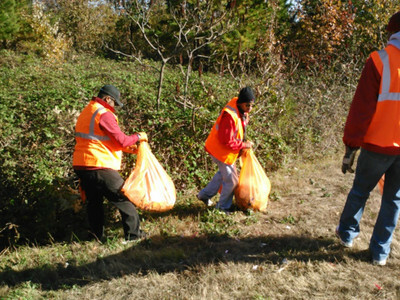 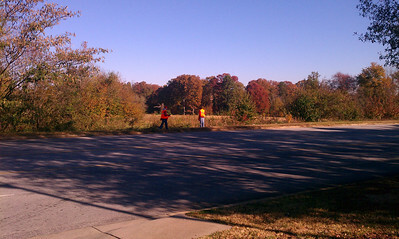 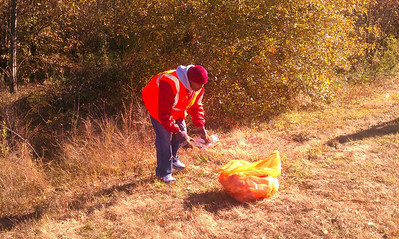 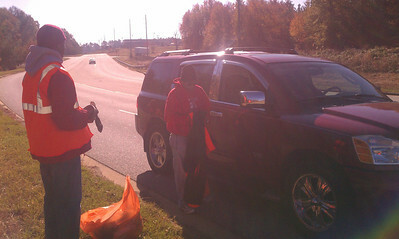 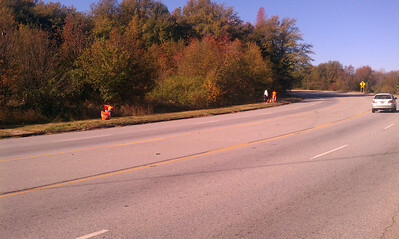 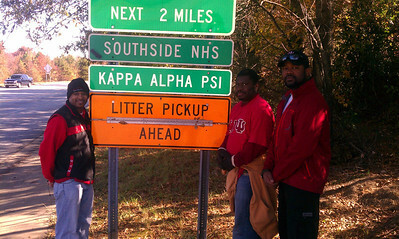 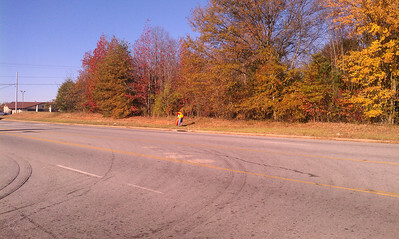 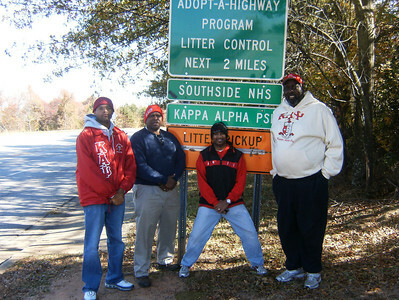 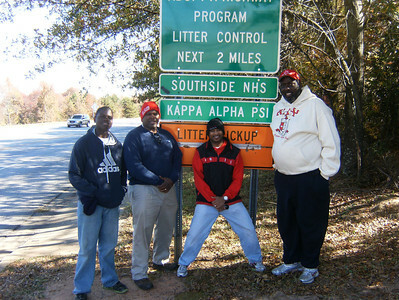 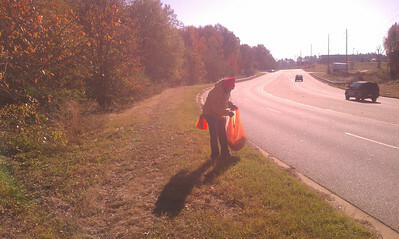 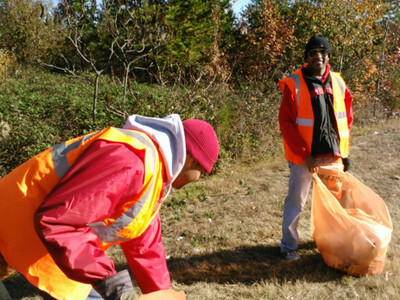 The Greenville (SC) Alumni Chapter of Kappa Alpha Psi Fraternity, Inc. participated in the Adopt-A-Highway Project on November 10, 2012. 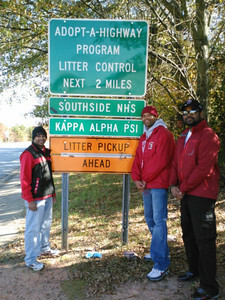 The chapter of Greenville Alumni continues to be inspired by its efforts to provide service in the best interest of the public. 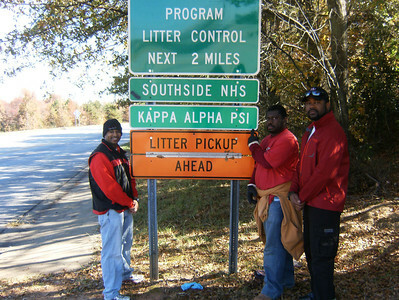 Greenville Alumni proudly champions the national initiative to “Keep America Clean” by ensuring that the Upstate of South Carolina looks its best!